Joumana Haddad is a Lebanese author, public speaker, journalist and women’s rights activist. She’s now running for parliamentary elections and looking to drive change in her beloved country. 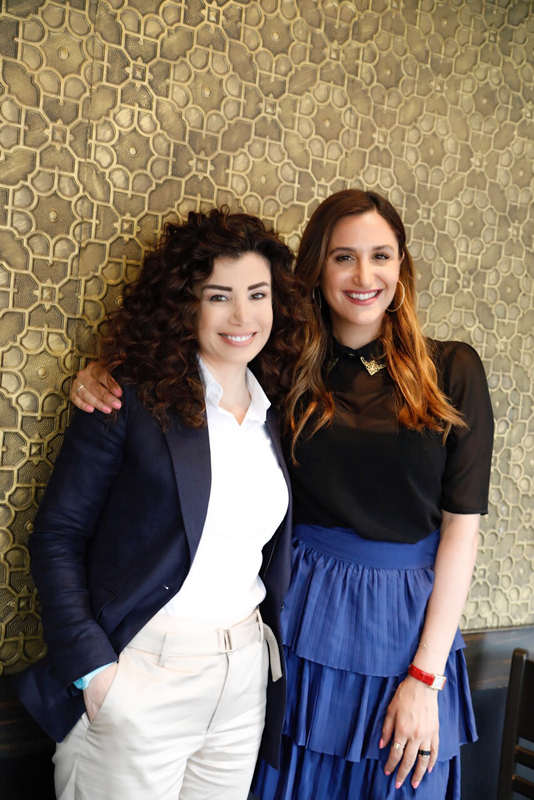 I had the wonderful opportunity to sit down and chat with Joumana about what she’s hoping to achieve and what she believes needs to change immediately in Lebanon. Copyright - 2016 - The Rebel Chronicles.